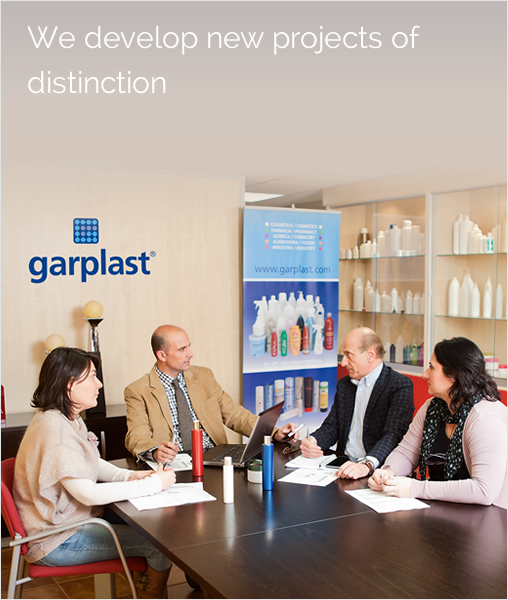 Garplast is an European Manufacturer, whose guiding value is that of offering the utmost quality from the very beginning and is a company in which the whole team works towards the common goal of creating consumer Confidence through their Responsibility, Honesty and Sincerity. 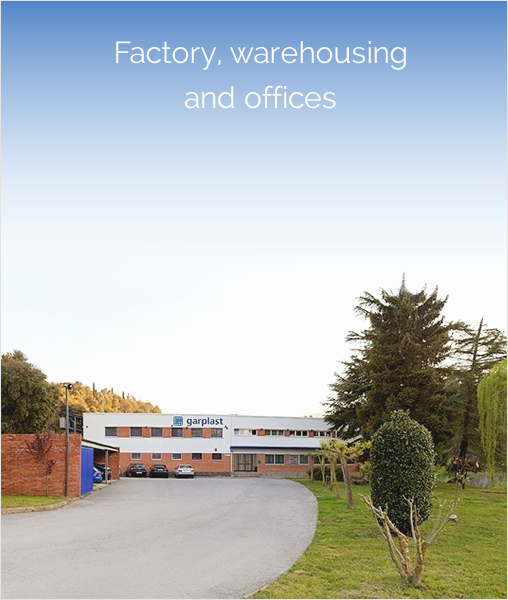 We have been producing and supplying packaging, pots, flexible tubes, lids and other supplementary products for 40 years. Our in-house, multi-colour screen-printing shop guarantees a Seamless Service. 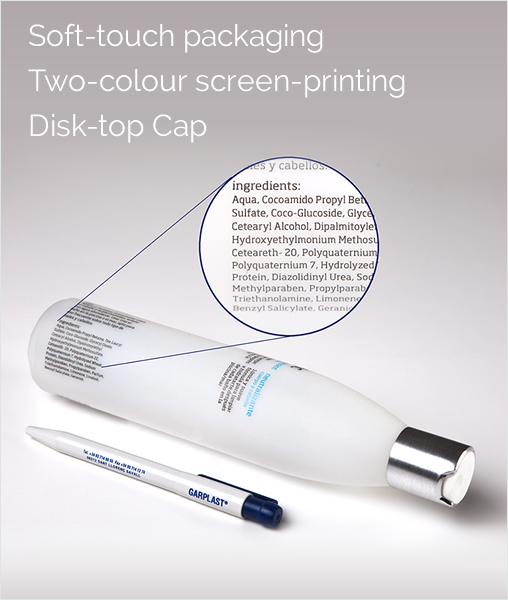 We are at the forefront of new product development and are amongst the first to bring new materials to market working with 'Soft Touch' and PET, for example, to supplement the more usual ones of PE and PP. Service is at the heart of the company, we develop bespoke solutions to your specifications and in quantities suited to the requirements of all our customers. A perfect balance of experience, structure and size mean we can offer a flawless mix of Quality, Service and Price..